Hyakurakusou means “the hundred pleasures”. It is situated on land where winds blow from Tsukumo Bay. The rooms are filled with an atmosphere of elegance. The amazing view of the Tsukumo Bay is all yours and we invite you to enjoy a calm and restful time. 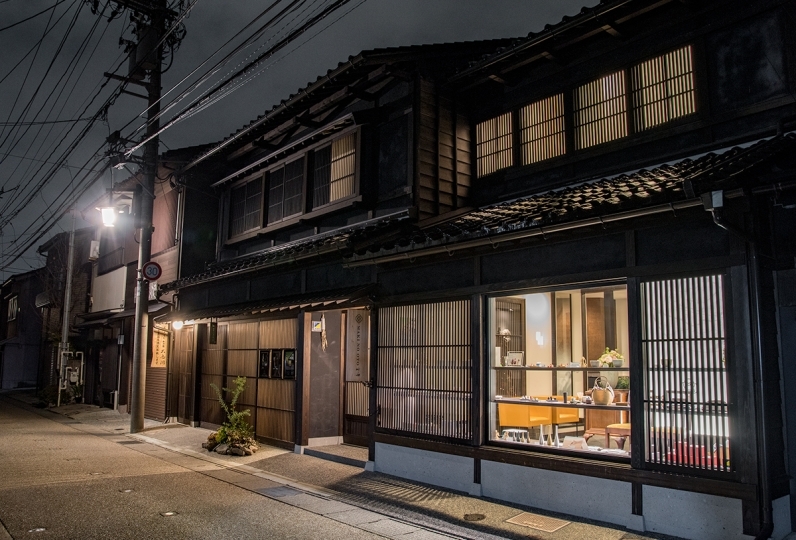 Food at Hyakurakusou appeals to all of the senses. The meals cooked with fresh seasonal ingredients from Noto are served in the dining room floating on the water of Tsukumo Bay. To enjoy the hot spring waters from the depths of the ocean is to forget the chaos of the everyday and regain your sense of self. The mysterious water carried up from Tsukumo Bay will take you into its embrace and you can surrender yourself to it for as long as your heart desires. 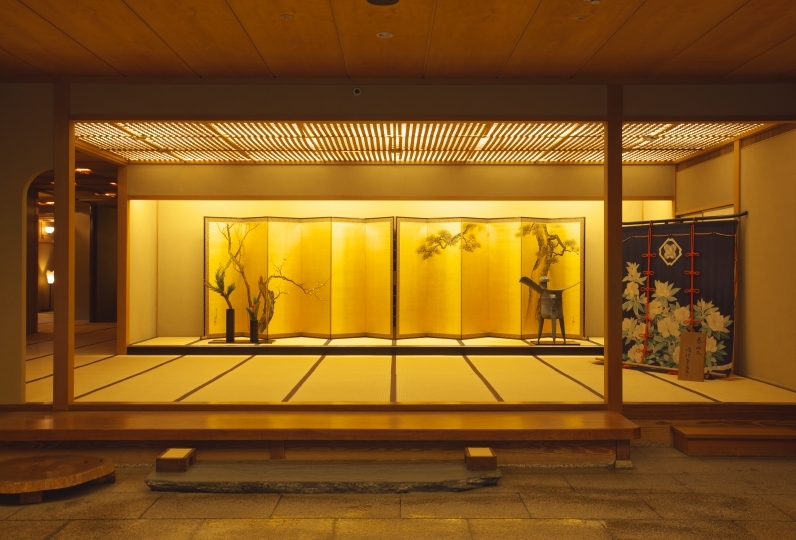 Please enjoy the comfort of Noto at this hotel which offers a different expression with every visit. For the first time this time I was allowed to use this to celebrate my husband's birthday but I received much wonderful time and I was able to spend very nice time! I'm really thankful to you! Although it was a second stay, the location is the best anyway. Renewal of the room was also steadily progressed and it is wonderful. I am looking forward to a surprise that makes me want to visit again. The deep ocean water from Tsukumowan has beautification and moisturizing effects. 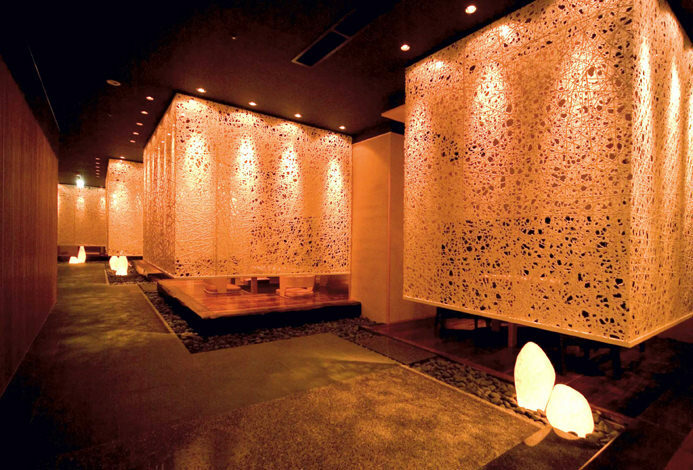 There are three unique baths that will relax your mind and body. - Dokutsuburo (Cave bath) : This is the only deep ocean water cave bath in Japan which is located on B5 level of the basement. Colorful lights and music will ease your exhaustion. 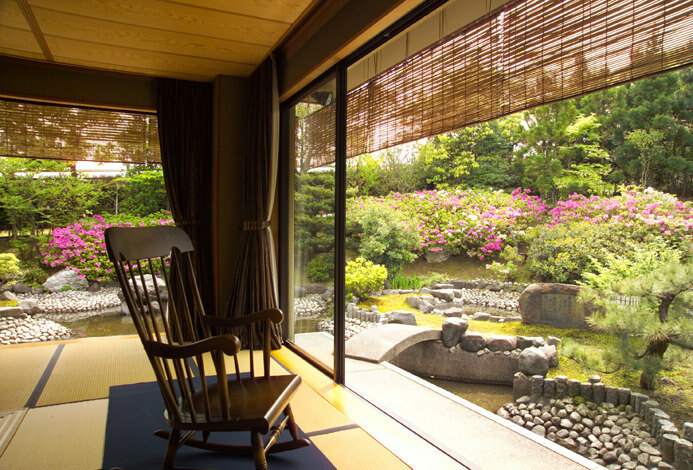 - Kashikiriburo (Private bath) : We have two open-air private baths our guests can reserve. Please enjoy the contrast between green and Tsukumowan. - Tenboburo (Observation bath) : You can enjoy a beautiful panoramic view of Tsukumo Bay from this bath. 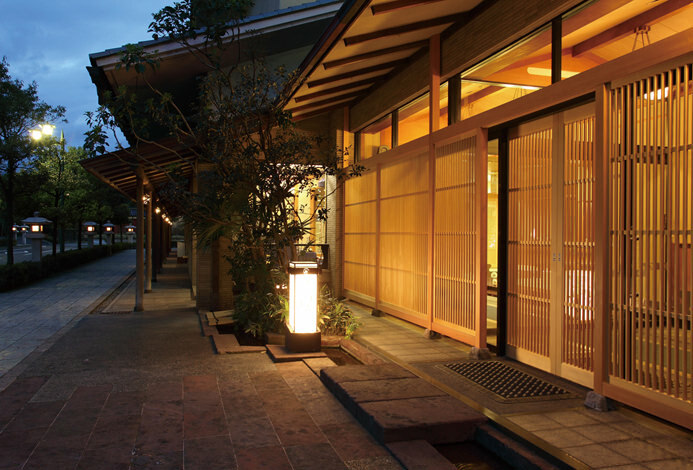 - For both women and men, we offer a choice of yukatas. - A tour around Tsukumo Bay by ferry is available at extra charge. - L’OCCITANE amenities are available in guest rooms. * We might be alternate it with BULGARI.